pre - requisites : Leet code membership and basic understanding of data structures. Event will be recorded and recording will be available after the meeting to all participants. This is a Meetup Group to get together and solve interview questions, refine interview strategies and exchange tips to enable us to crack technical interviews. 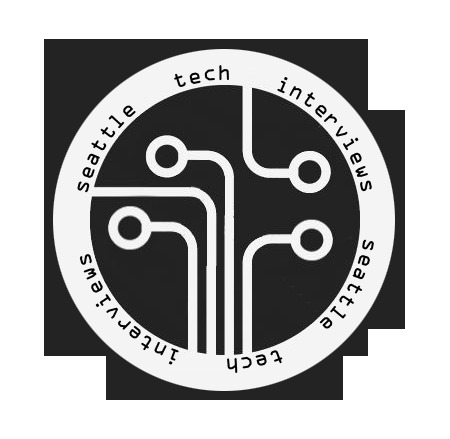 We have a new website - http://www.seattletechinterviews.com/ please take a look to know more about us. Are you organizing Daily leet code easy questions ? Claim the event and start manage its content. Are you an organizer of Daily leet code easy questions ? Request ownership to be able to manage it and see the statistics. We quickly verify each request and respond by email with the request status. Powered by Ruby 2.5, Rails 5.2, PostgreSQL 10.2 & Passenger 5.2.